Fernandina Beach, Fla. - Please join the Partnership for a Healthier Nassau (PHN) as we introduce the new Community Health Improvement Plan (CHIP) for the years 2019-2021. This meeting is scheduled for January 30, 2019 from 2:00 pm - 4:00 pm at the Red Bean Center Nassau Room (Bldg. 30, Room T-126), 76346 William Burgess Blvd., Yulee, FL. This meeting is a follow up to the September 26th CHIP planning meeting whereby attendees selected new priority areas for improved health across the county. This included a focus on reducing health disparities, addressing the housing sector and looking at community support for parents, caregivers and the elderly. 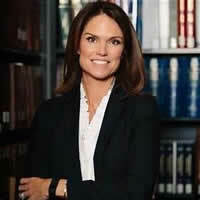 At the meeting you will hear a special presentation by guest speaker, State Attorney Melissa Nelson. 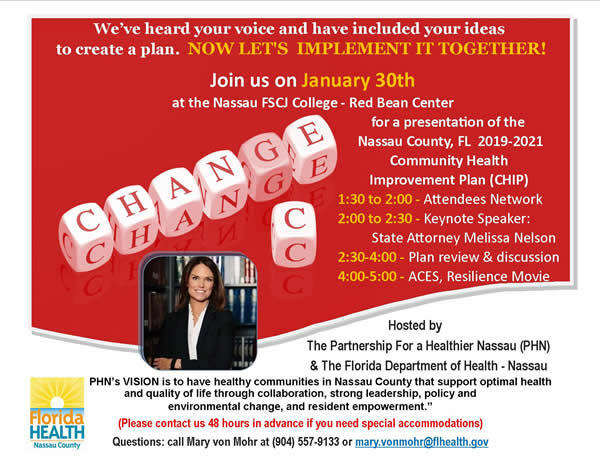 She will share her vision of health for our community and connect it with the five priority areas in the new 2019-2021 Nassau Community Health Improvement Plan. We will also hear from local key leaders on the progress that has been made to improve health in Nassau County. This will include an introduction of a new project called Nassau Age-Friendly in Public Health. You will have the chance for professional networking from 1:30-2:00 and then the opportunity to watch a special screening of the movie "Resilience" from 4:00-5:00 pm. This documentary shows how stressful experiences (Adverse Childhood Experiences) can increase one’s risk for disease, homelessness, prison time and early death. 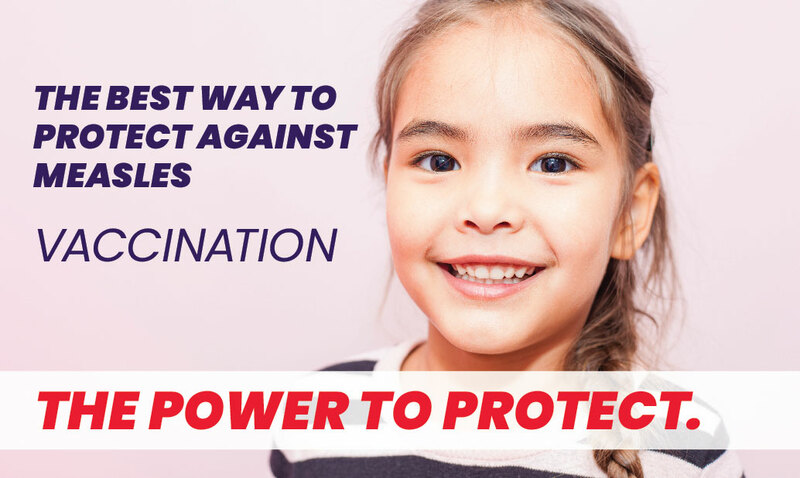 It highlights trailblazing pediatricians and educators who are using cutting edge science and therapies to protect our children and reverse this trend. This is a model we are looking to bring to Nassau County. This meeting is open to all in our community. Bring your friends and join this exciting venture to make Nassau the healthiest county in the country.